Sunkiss is a gorgeous floral collection featuring a range of colors by Tilda. 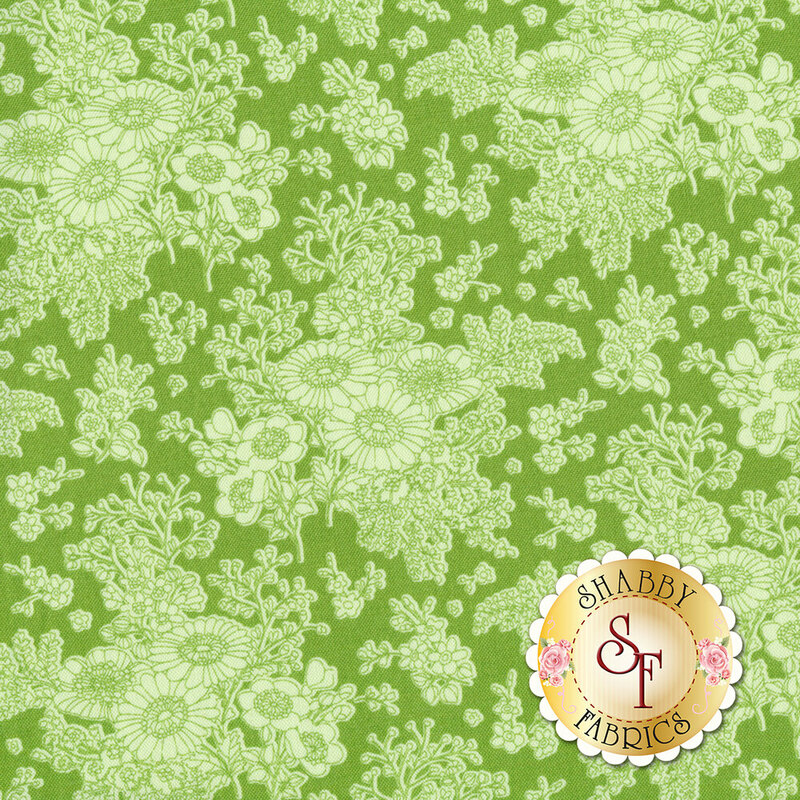 This tonal green floral fabric will look gorgeous in a summer quilting project! Please Note: This design runs length of fabric.